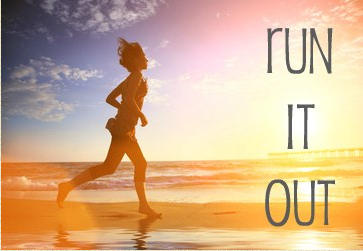 Why you should start running | Fit Girl. Happy Girl. Not many people I know run so my favorite part is that it’s just me time. I don’t have to worry about anything else and it’s awesome. Hey Hannah. I came across your blog on WordPress and enjoyed reading it! I have a blog, a running project called agoodrun.com. I’d love to feature you. I’m in search of 52 runners (one for each week) to feature. The blog allows runners across the world to show off their city, thank others through thank you signs along the run in front of landmarks and promote a cause that means something to you. Check out the blog (specifically the Join Us tab at the top) and let me know if you’re interested.